Casting call in New York for Netflix comedy. The show, produced by Paramount TV and Anonymous Content, got a 10 episode, straight to series order, last year. 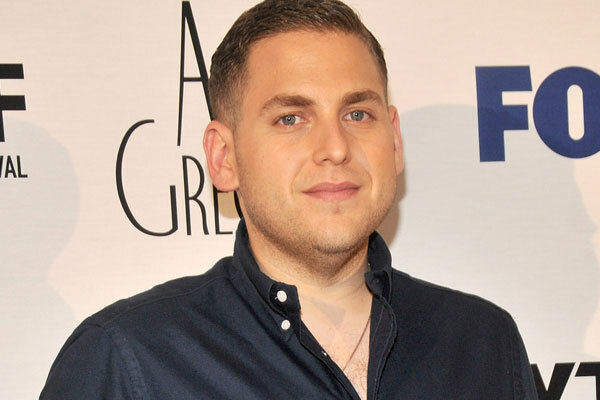 The show, is based on a 2014 Norwegian TV show, and revolves around the fantasy lives of Jonah Hill’s and Emma Stone’s characters. Cary Fukunaga is reported be be direction all 10 episodes of the show. At the moment, NYC’s Grant Wilfley casting is looking for some older cars. GWCI is seeking NON UNION w/ANY pre-1995 Cars to portray Pedestrians w/ Cars for the upcoming Netflix series RONALD. Works tomorrow Wednesday 5/9 in LIC, Queens, NY. Non Union rate is $143/10 plus $37.50 for car bump. -Non-professional photos that are clear, in good lighting of yourself and one of your car. Free what? Not sure what you are asking as there is no fee for anything. However, you may want to look at the castings in Chicago.